Some of you have been hitting me about the Paid Dues commercial bits on MTV2. It is Sucker Free Week and YES it is me! Unfortunately they didn't do the best job of letting people know who's who in terms of the acts although it's does tell you sometimes. 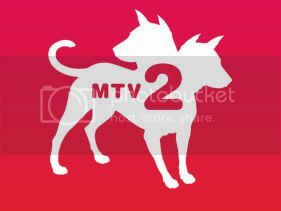 It's still pretty awesome that myself and other's in this Indie Hip Hop game are getting some light on MTV2. Tune in this week and check it out. I'm going to try my best to get them on YouTube soon for you to see.